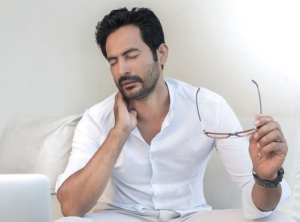 Neck pain can impact the quality of life for anyone suffering from it. Depending on the cause, it can seem downright impossible to overcome. Yet, when you visit Everett Spine & Rehab, we’ll provide you with treatment options you can feel good about. Schedule an appointment at our chiropractic office in Everett to let our team help you. Neck pain can occur for many reasons. One of the most common causes is a jarring or forced movement of the neck and head back and then forth. When this happens, it creates an intense amount of pressure on the neck, leading to limited movement. It is quite common in individuals who are in a rear-ending car accident. It can also happen when there is trauma to the upper body, in some falls, and during some sports injuries. This type of neck pain if often referred to as whiplash. Often, the symptoms of whiplash occur a few days after the actual incident. You may even feel fine after your car accident or work-related incident. Still, don’t try to wait it out. Whiplash cannot cure itself, but it can become a chronic condition. Keep in mind that work-related injuries and auto accidents are often covered under liability policies. Workers’ compensation and general liability insurance for drivers may help to cover your chiropractic care. The treatment we provide for neck pain is dependent on the specific injury we find. We will provide chiropractic care to readjust the upper neck, called the cervical spine. This procedure helps to push the vertebrae back into place, reducing pressure and the pinching of nerves. We may recommend massage therapy, physical therapy, and other types of holistic care to encourage fast healing of this area of your body. We will customize the treatment for neck pain based on the underlying cause of your discomfort. Don’t suffer from neck pain. Instead, treat it effectively by calling your chiropractor in Everett for an appointment. Call Everett Spine & Rehab at 425-347-8614. 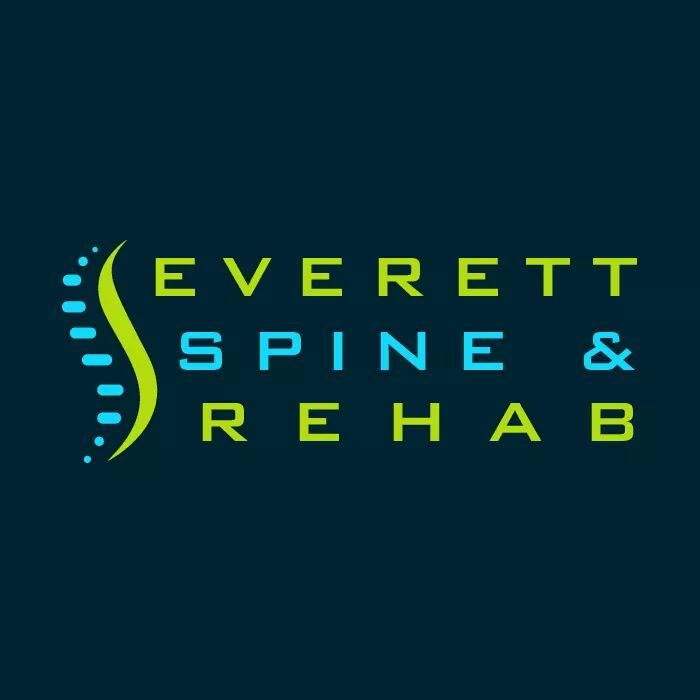 Categories: Auto Injury, Neck Pain, Work injury Tags: Everett rehabilitation center, neck pain, neck pain from car accident, neck pain from work, pain rehabilitation Snohomish County, traumatic injuries, treatment for neck pain, when should I see a chiropractor?